A Chiropractor is a primary care healthcare practitioner. Today's Doctor of chiropractic completes undertakes 4/5 years of rigorous study. Continued professional development during every year of practice is monitored closely by stringent governing bodies. 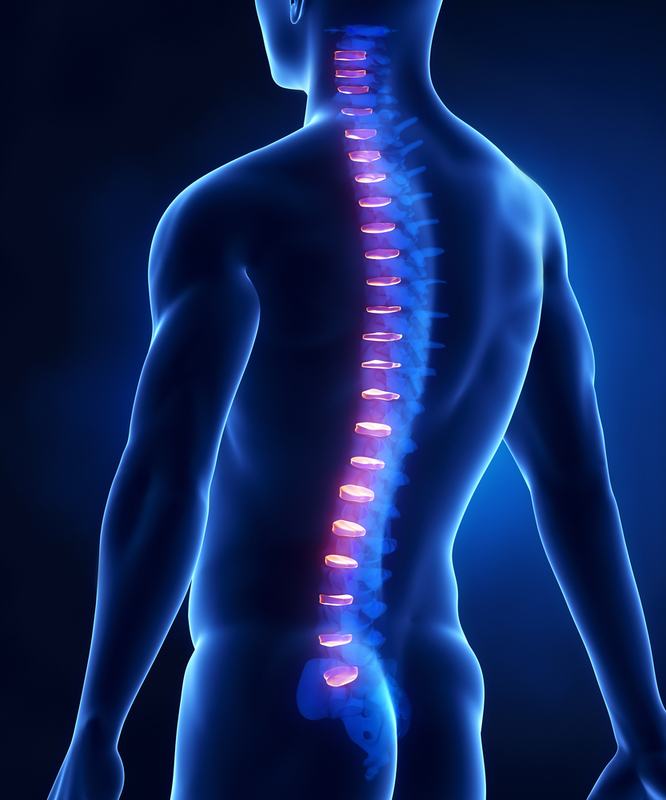 A complete case history and full examination will be conducted including full postural analysis on your first visit. A treatment plan will then be devised to suit your diagnosis. If the Chiropractor feels it necessary, you may be referred for further investigation, such as X-ray or blood tests before your treatment begins. Chiropractic treatment mainly involves safe, often gentle, specific spinal manipulation to free joints in the spine or other areas of the body that are not moving properly. Although chiropractors are best known for treating back and neck pain, which they do very well, patients also consult chiropractors regarding a range of other, related conditions. Our practice uses a very specific, gentle technique known as SOT, which focuses on treating the whole body, and not just the symptomatic areas.